I went to a preview a couple of weeks ago of all the fabulous things coming up from some of my favourite brands right up until Spring 2011. I wouldn’t normally babble on about stuff you can’t pick up for a good three months, but these being some of my most coveted brands and what I’m about to show you being very exciting, I just couldn’t wait til then. I will of course go into more detail closer to their release dates (and review them hopefully,) but here’s a little taster to get you in the mood for some Spring Cleaning of your beauty cupboard. Moroccan Oil has been a great discovery of mine this years as it sorts my barnet out while having about a million different benefits. 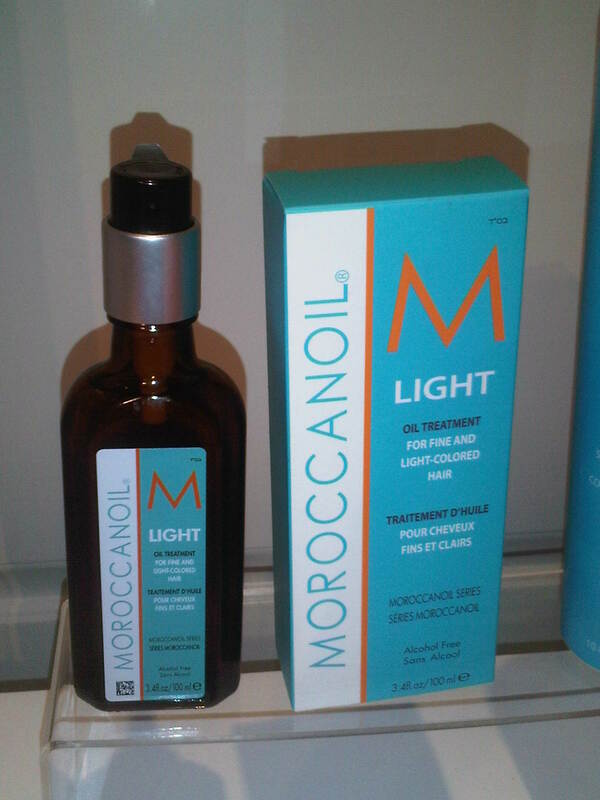 It is obviously an oil so if you have fine or limp hair it can be a bit scary – which is why this light version is the perfect addition to their range. Maestro of pretty things, Paul and Joe, have done it again with their stunning Spring collection which is all about florals. The packaging is subtle yet beautiful and the colours fab – pinks, corals, bronzes, pastels. 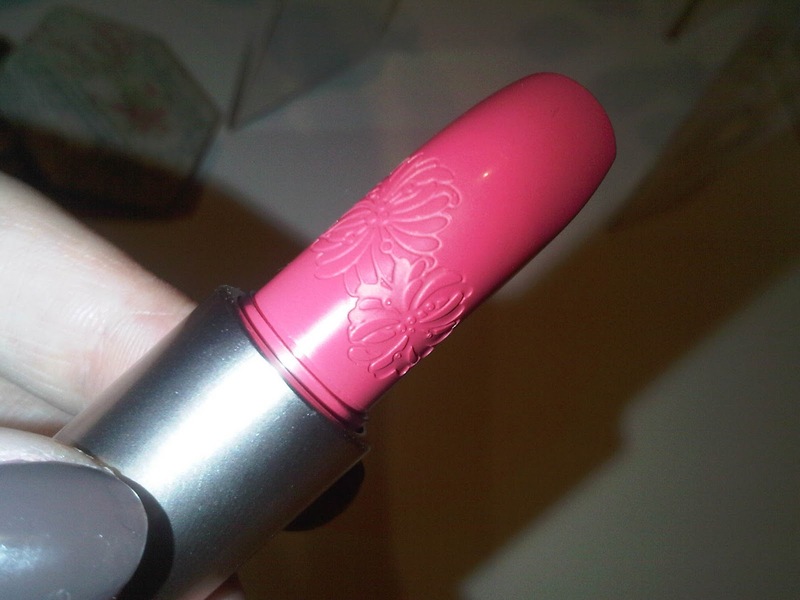 I love the lipsticks which are even adorned with a floral design. Nails Inc just can’t stop releasing beautiful nail colours. Their last collection left me wanting every single one, and their Spring colours are exactly the same. I adore the pastel colours, greens and hints of gold in the corals which make it a little bit different from the shades we’ve been using for the last few years. 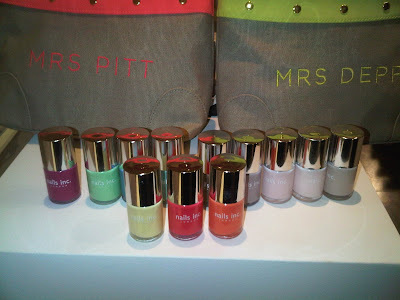 To make it even better they’ve even got these cute make-up cases so you can pretend to be Mrs Pitt. L’Occitane is one of my favourite brands as I’ve never found or tried a product I didn’t like. 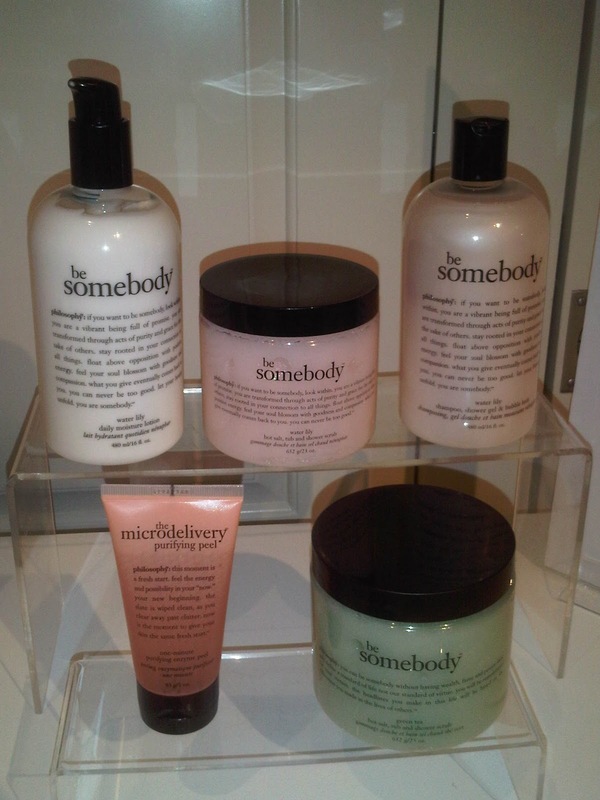 They smell fab, have amazing ingredients, look great in their packaging and do the job well. This latest addition to their range is so cute and innovative – it’s part of their Rose collection and has a perfume at one end and a scented lipgloss at the other… amazeballs! I NEED THIS. Finally, Philosophy. Their giant sized products adorn many of my shelves because they’re not only pretty and smell good, but they’re luxurious as hell. The Spring collection is pale and interesting, featuring my favourite Green Tea body lotion amongst other treats… mmmm. 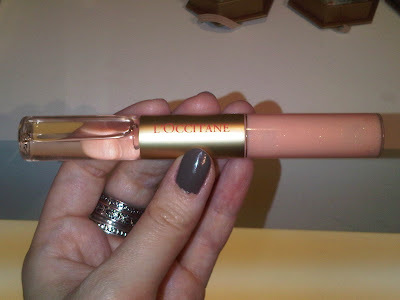 Previous Post Addicted to Cosmetics?